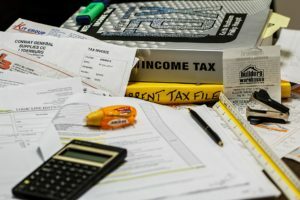 Tax season is here and you are scrambling to find all the paperwork you need to file your federal income tax returns. Tax fraud can happen to anyone and it is a simple scheme. They obtain basic information about you including your Social Security Number then file a bogus return to the IRS with fake income and address information. When you file your return with the IRS it gets denied, leaving you with the burden of proof that you are the victim. Threatening phone calls from the IRS or the Police: They first want you to confirm your personal information, but you are actually giving it to them for the first time. Then they usually want you to send them money and will even threaten legal action. However, they are powerless if you hang up on them. Helpful calls offering Medical or Debt help: these offers for a medical brace paid by Medicare or a free debt consolidation service are rarely official. 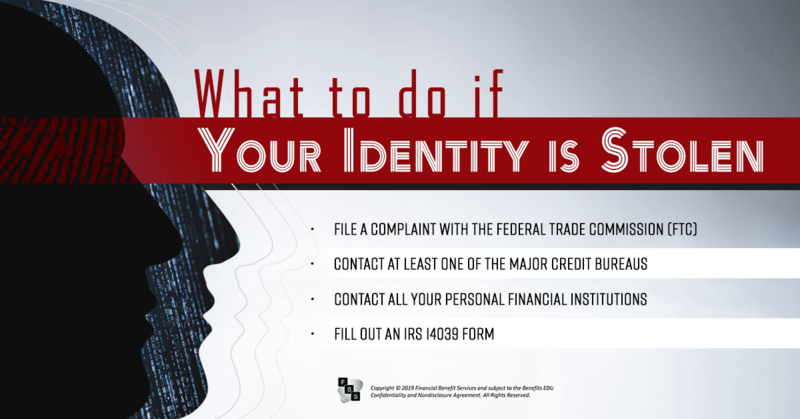 Just like the threatening calls from the IRS, these scammers want you to give them your personal information. Fake Tax Preparation Services: Those hand-written signs at the intersection offering free tax preparation services are often too good to be true. Do yourself a favor and stick with one of the major tax preparation services or an established local CPA. Emails from any of the above: The IRS will never send you an email about a bill or a refund. Never reply to an email that asks for financial information unless you have already received a valid paper notice first. Contact at least one of the major credit bureaus to place a hold on your credit reports. Contact all your personal financial institutions and closely monitor your accounts. Fill out an IRS 14039 form. If you are fortunate to have identity theft protection through your employer’s benefits package, these services can help. They will work with you to help you claim your identity back from the scammers and in many cases will also help you recover lost funds. 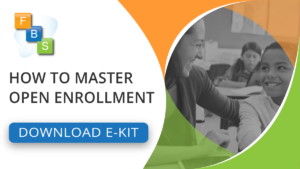 If your group is thinking about adding identity theft protection to your employee benefits program, contact one of our consultants to get started.